Lights, Dance Floor, Cinema Sign and Action! A new year and 2017 feels like its been here for more than 5 weeks as we write this little insert! Firstly congratulations if you we’re one of the fortunate ones to be promised a hand in marriage over the festive period, or you maybe holding out for the big valentines night to “seal the deal”, no doubt wedding plans are in full swing, venue show rounds, the dress, rings, brides maids, who sits where and no doubt what added extras you can incorporate to give your special day the WOW factor. Or you maybe that bride and groom to be, that have put planning on hold over Christmas and now looking to get back in the swing of things and tying up them loose ends for the big day. If so, don’t worry – Elite Sound is here to help! We have some, quite simply, amazing products, and we lead the way in added extras across the UK. We stock everything from Backdrops to Dance Floors, from Light up Letters to Cinema Signs. We promise we can enhance your event in the most special way and create a lasting memory for yourselves and your guests. 2016 was yet another record breaking year for the company, as our product portfolio expanded with the introduction of the very 1st Elite Sound Digital LED Dance Floor (the only floor of its kind in the UK!) you can catch the video here. With more and more clients gracing us with their business, and our ever growing reputation from some of Yorkshires finest venues, 2017 looks to be an ever promising year for team Elite. 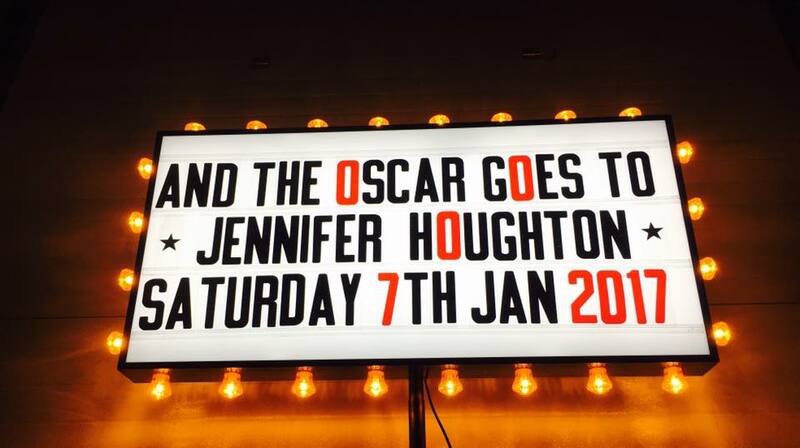 In other news, did you spot Good Morning Britain’s latest competition – didn’t that Cinema Sign look familiar? If its good enough for Piers Morgan & Co, it will be more than ample taking centre stage at your event. Our team will be on hand to discuss all things music, floors, lighting and much more.